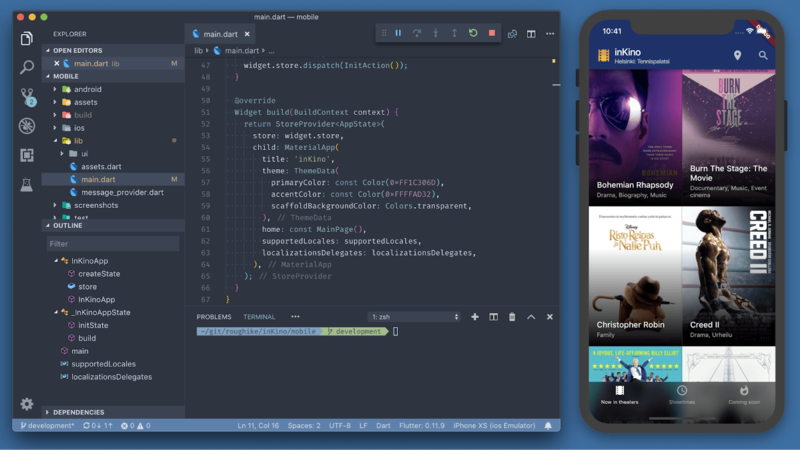 Google released version 1.0 of Flutter, a toolkit to create apps for Android and iOS from a single code base. Flutter’s beta came online earlier this year. New features include the ability to further develop an existing app with the toolkit. Flutter works with the Dart platform for 32bits and 64bits ARM code and uses Skia 2D Graphics to show the interface, writes Google . With Flutter, the development of apps for iOS and Android has to go faster, partly due to the function to see changes in real time in apps for both platforms without having to reload. Google lets Flutter work with the standard programming languages for Android and iOS, Kotlin, Java, Swift, and Objective-C. Google has already used its own toolkit to create the Ads app and claims that some large companies, including Philips Hue and Alibaba, develop and release apps created with Flutter.